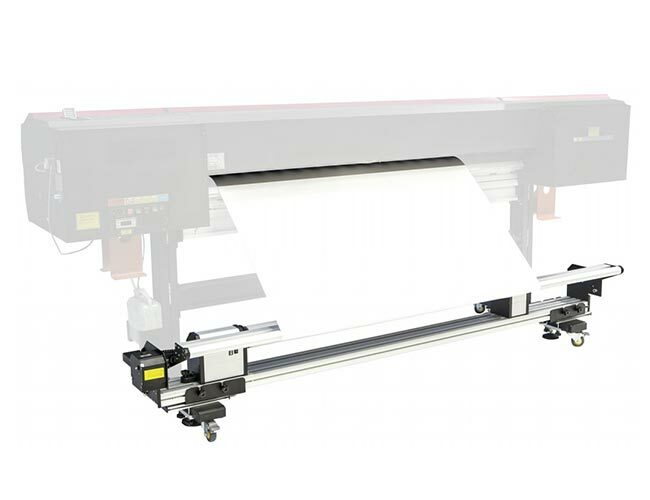 Automatic feeding system F3, with inductive tension system, feeding the medias during printing. Suitable for bearing heavy material, up to 50KG.Strong motor, neat feeding, durable life. 1.With DC 24V adaptor changing input voltage 110-240V, widely used in most countries.